With the changes in marketing reporting, especially with SiriusDecision's Demand Unit Waterfall, there's some need for clarification. 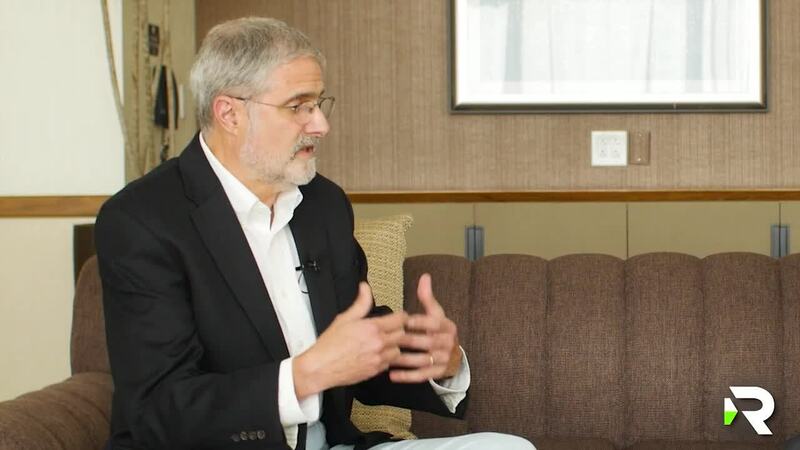 We sat down with SiriusDecisions to get some answers. A lot of companies are still in the beginning stages of developing their martech stack. 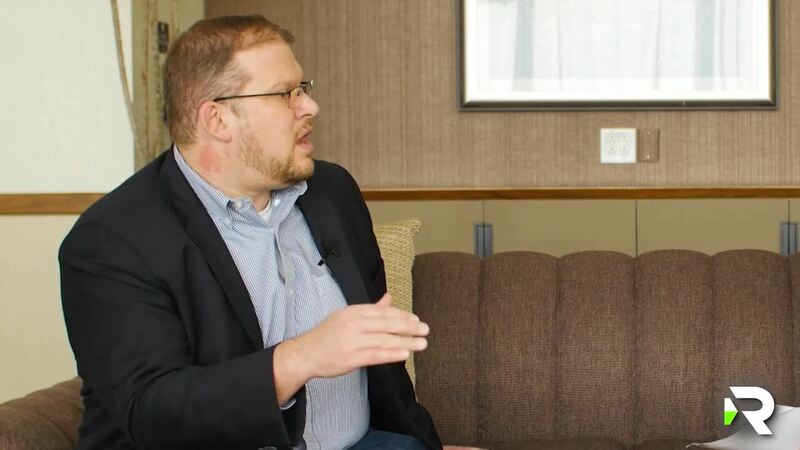 In this video, ReachForce chats with a SiriusDecisions researcher to discuss what makes a smooth running and efficient tech stack. Get a jump start on your data-driven marketing plans by getting all your pressing questions answered from this insight filled video.